During this five-day course, you'll develop from having little or no navigational experience to having a firm understanding of mountain navigation techniques. It's a great way to rapidly develop a well-rounded knowledge of mountain navigation, or to consolidate and expand a basic grasp of traditional technique. 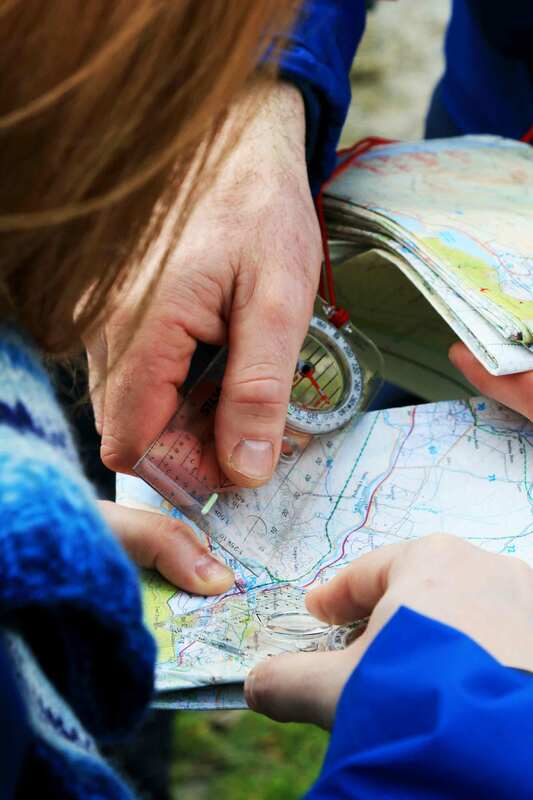 You'll look at the traditional methods of navigation, using a map and compass before moving on to examine the benefits that modern technology can bring, using a handheld GPS system. 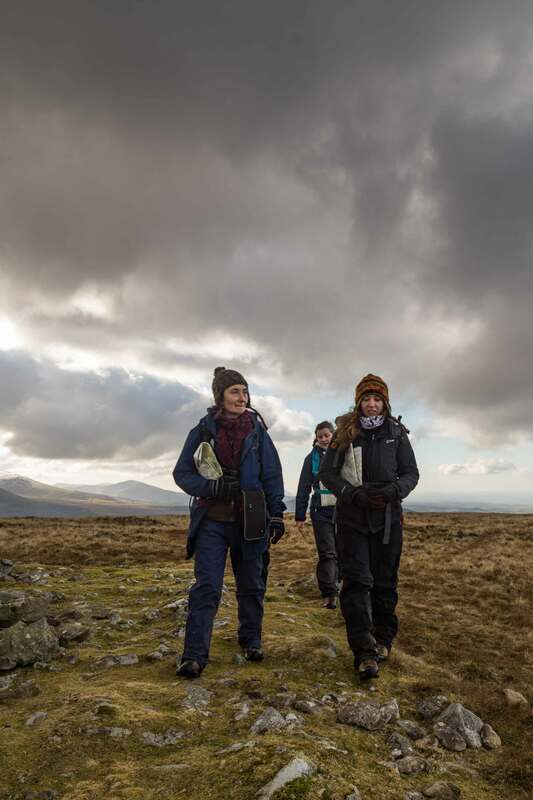 All of this will, of course, be wrapped up with plenty of walking in the stunning Snowdonia hills, putting everything into practice in real situations to further your understanding and test your new knowledge. 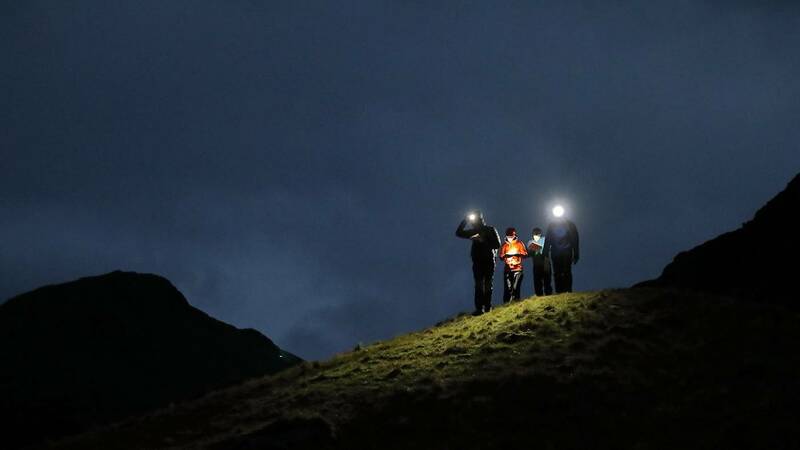 - You'll gain slick navigation skills in the mountains even when there are no footpaths or it's dark. - Your expert guide will help you gain confidence in navigating your way using different techniques. Leaving you with a firm base of knowledge and skills that will come in handy for years to home. 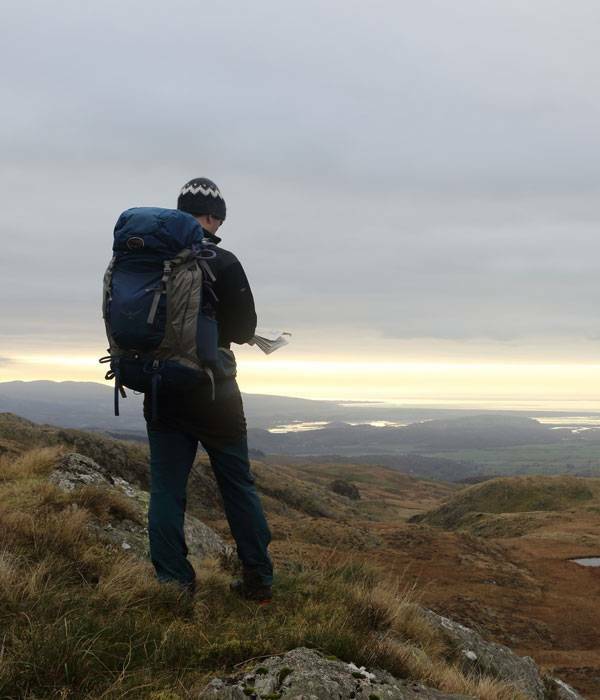 - You’ll experience five days of fantastic walks in the Snowdonia landscape, and be inspired to go out and put your new knowledge into practice for yourself. Our itinerary is flexible as we review and reflect on each day before the next one's planned. We'll introduce you to all aspects of navigation in the hills, on a range of map scales, from simply choosing the right path to heading across trackless terrain with just contour features to go by. You'll also undertake poor visibility and night navigation, and we'll introduce you to electronic aids too. You'll need some summer hillwalking experience, but no previous navigation experience is needed. You should have done some hillwalking, and are looking to improve your skills. A competent and confident mountain navigator.